Dealing with racism through the metaphor of supernatural beings in a world very similar to our own, Bright is superficially similar to the vastly superior Alien Nation. Will Smith plays the mildly racist cop Daryl Ward, with Joel Edgerton as his stoic Orc partner Nick Jakoby. In a world full of fantastical creatures but little magic, the discovery of a magic wand sets off a chaotic night with Ward and Jakoby protecting the wand from the various groups intent on wielding its’ power. There’s also some stuff about a prophecy, but if you’ve ever seen that trope in action Bright won’t surprise you. This weekend sees the release of Neill Blomkamp’s Elysium in the US and UK, in which 23rd century Matt Damon declares war on a space station to force them to cure his cancer. I’m starting to suspect the twist may be that he’s a mental patient and it’s all in his head. 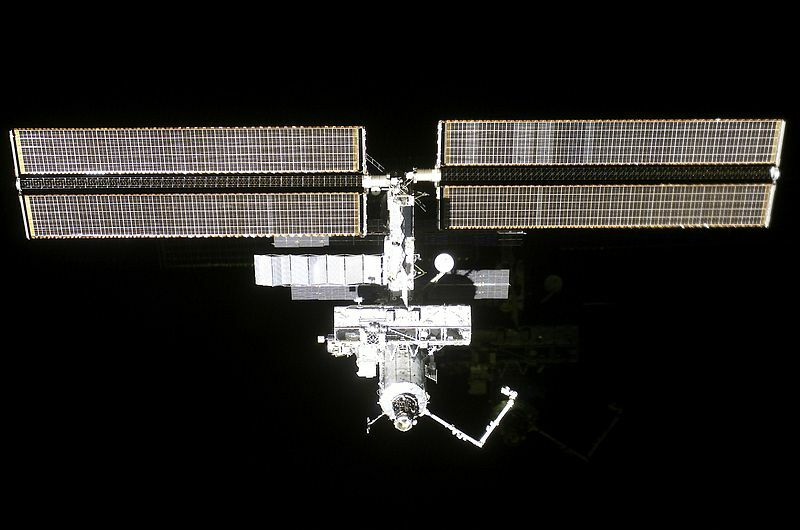 Waging a war against a space station is a challenge, as I know from personal experience. Although it’s only Neill Blomkamp’s second feature film (after the excellent District 9) he made a number of short films, all of which are available on Youtube, all of which I watched, and reviewed to give an idea of his career so far. 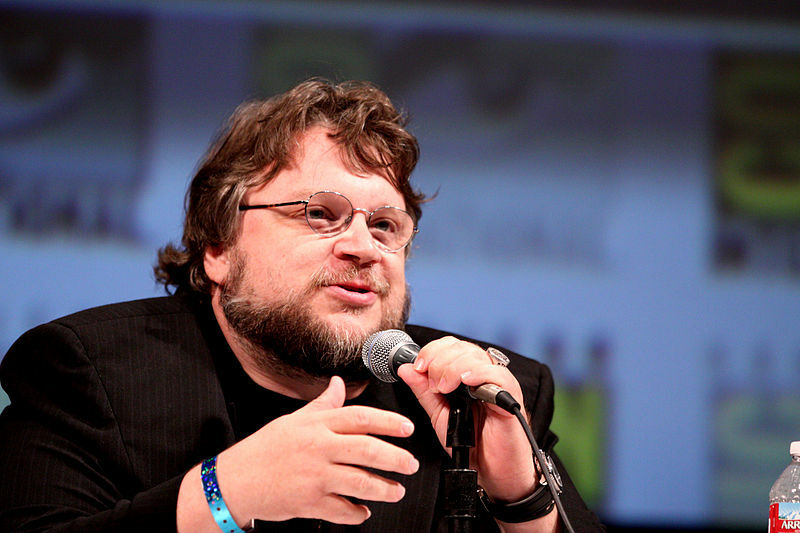 Ahead of this, writing for the Ann Arbor Review, I’ve re-watched some of his biggest films – Mimic, Hellboy and the majestic Pan’s Labyrinth, which I was surprised to learn is only 7 years old, such is it’s status as a modern era classic. I’ve reviewed the trio, looking at their strengths and weaknesses against each other, to help you decide whether you should spend your hard-earned money on his new release. 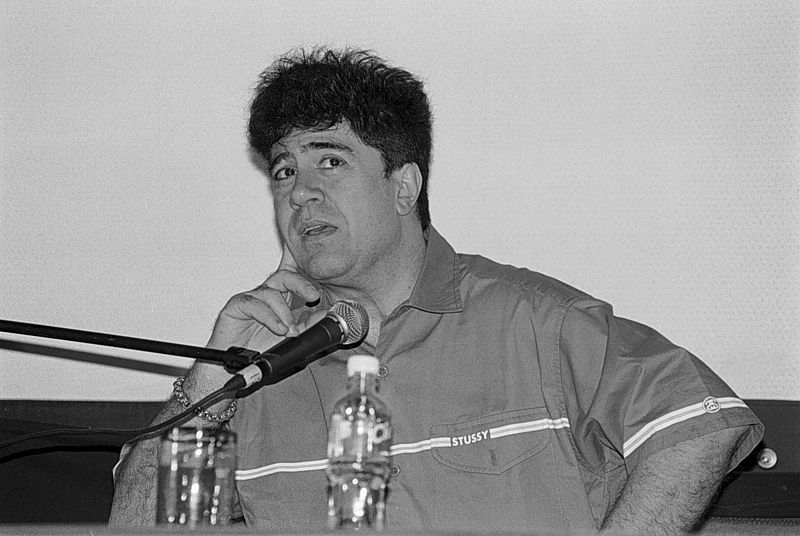 Despite being a highly acclaimed director, with two Oscar wins and two more nominations, Pedro Almodovar doesn’t seem to have that much mainstream appeal in the English speaking world. This is indicated to an extent by how slowly his films move around the world. In the era of simulatenous worldwide releases for blockbusters, his latest film, I’m So Excited! was released in Spain back in March and in the UK in May, but is only just being released in the USA this week. A black and white photo of a director with a notably colourful visual palette. That’s pretty ironic, right? Writing for the Ann Arbor Review, I’ve looked back at some of Almodovar’s older films – Women on the Verge of a Nervous Breakdown; Time Me Up! Tie Me Down! ; Bad Education and The Skin I Live In. If nothing else, you’ve got to admit he’s got a flair for naming his films. 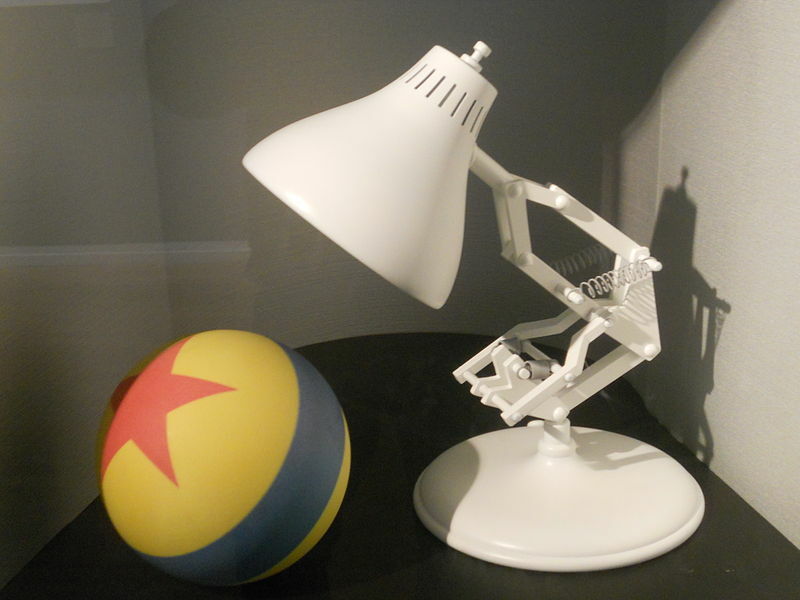 Pixar is one of the great creative companies of 21st century cinema, impressively prolific and entertaining to a wide audience. This wekeend sees the release of Monsters University, the not particularly anticipated (as far as I can tell) follow up to Monsters Inc.
Of all the ‘what would cartoon characters if they were real’ memes, this has to be the least terrifying. But I’ve taken a look at some of the less celebrated Pixar films – Monsters Inc., Cars, Ratatouille and Brave, and I’ve been impressed… at least by the films that didn’t feature characters with combustion engines. This weekend sees the opening, on both sides of the Atlantic, of the new Superman film, Man of Steel. Writing for the Ann Arbor Review, I’ve looked back on the previous five live action films. 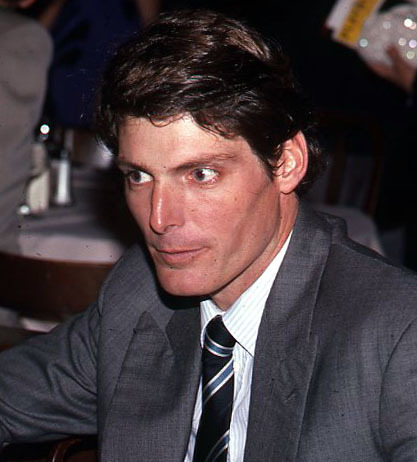 Christopher Reeve pictured, if I’ve understood the Wikimedia description correctly, shortly before his marriage to Figaro. That’s the four films in the seventies and eighties starring Christopher Reeve, and the noughties sequel with Brandon Routh in the title role. Over at the Ann Arbor Review, during the week I wrote a multi-review of M. Night Shyamalan’s films, ahead of the release of After Earth, his latest release. Why did you make it happen? Why oh why? Shyamalan’s name is pretty much a joke nowadays, used as an insult more than anything else. But I was surprised by how atmospheric the films were, and how convincing the central relationships were. I even – and I may be harming my credibility here – enjoyed The Village. Seriously.